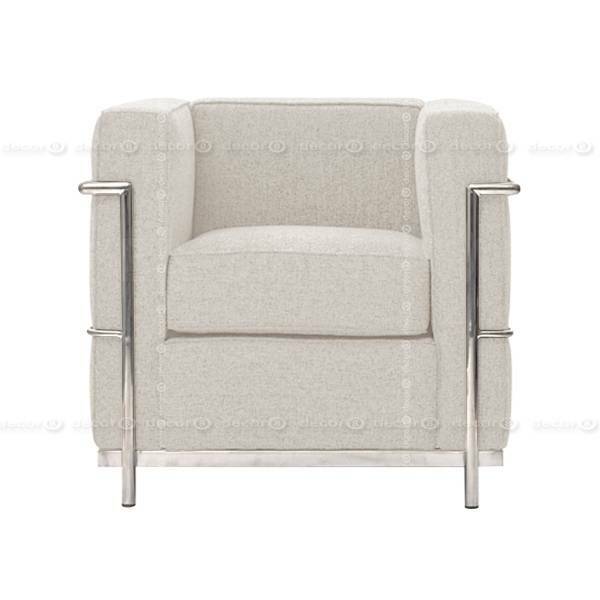 The LC2 Petit Comfort Fabric Lounge Chair and Single Seater Sofa is a modern classic furniture piece featuring a polished metal base and premium fabric upholstery. The modern design classics LC2 is both a minimalistic and functional lounge chair that is suitable for residential & commercial use. 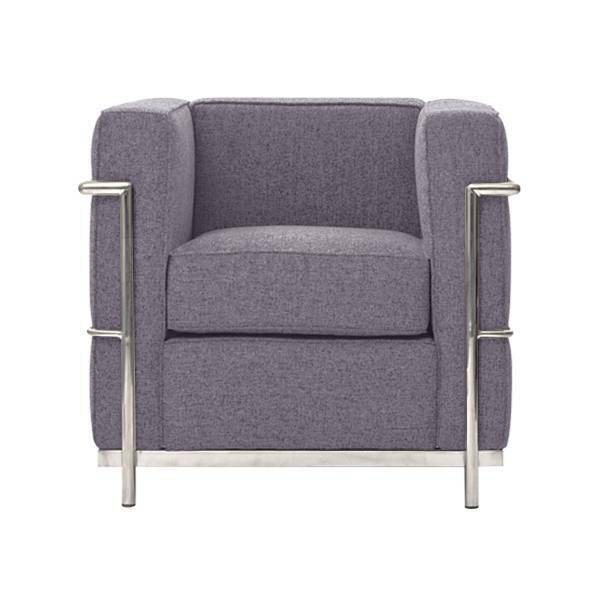 The LC2 is the perfect lounge chair at office lobbies and receptions, perfect for receiving clients and guests. In living rooms and home offices, the LC2 is a versatile lounge chair that can be customized in a wide range of colors to match an array of interior themes and color schemes. This item is also available in synthetic PU Leather or premium genuine leather version. Don't see your color? Contact Decor8. Premium cotton blend or wool blend woven fabric, polished metal frame.